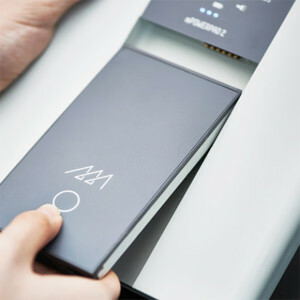 Overview The Third Wave mPowerPad2 is a product that reflects Third Wave’s desire to “empower people around the world by improving lives and increasing productivity.” This solar powered device is made with the user in mind to extend the battery life of their electronics, while being simple to use. 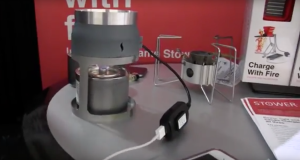 This renewable power source also includes multiple gadgets built-in. 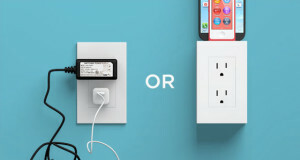 What Makes It Unique The Third Wave mPowerPad2 includes three versatile charging sources with the ability to charge by the sun, from the wall, or by USB connection. 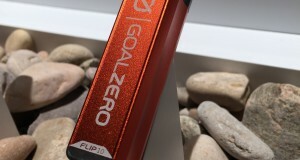 The device can charge a smartphone up to seven times. 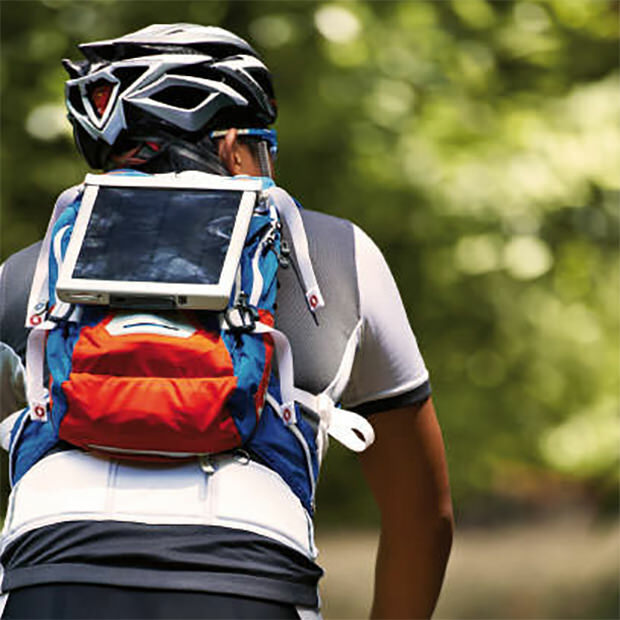 Along with being rugged and water resistant, it also comes with a built in radio, light, SOS signal, and insect repellant. 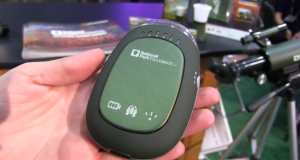 It can charge smartphones, tablets, e-readers, cameras, and GPS systems.